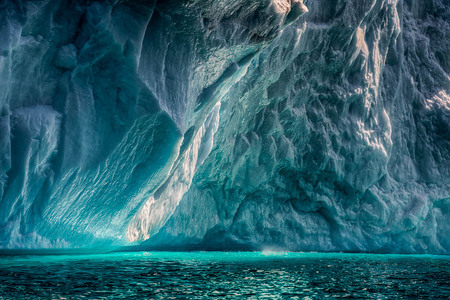 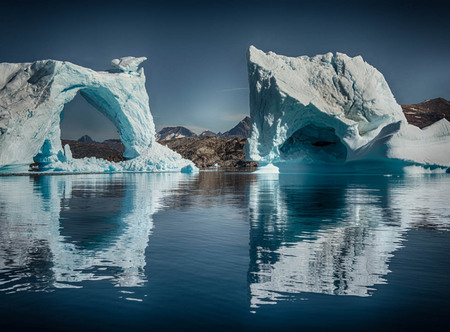 Greenland is one of the most beautiful and unspoiled arctic areas in the world. 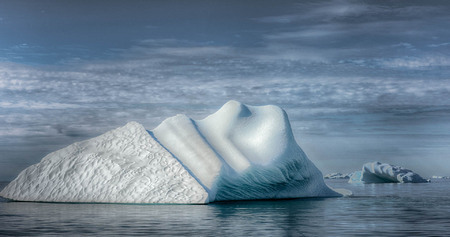 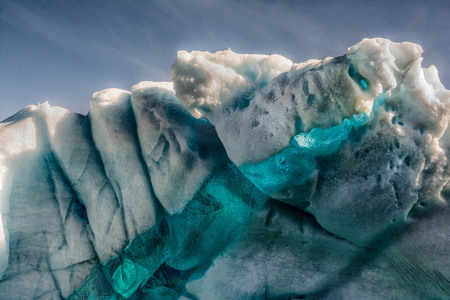 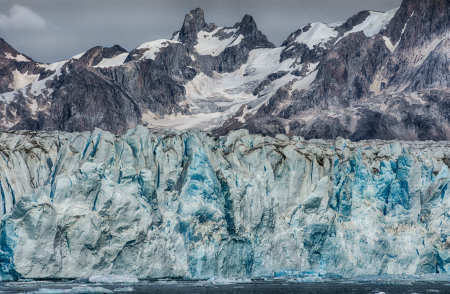 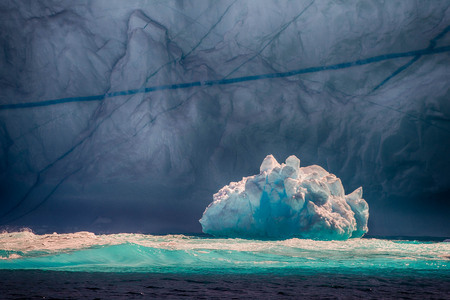 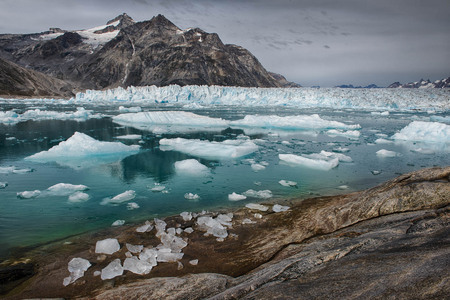 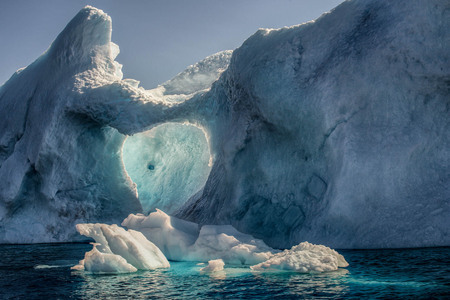 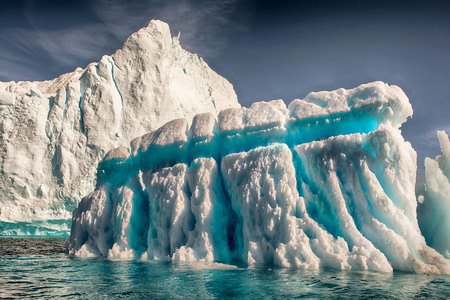 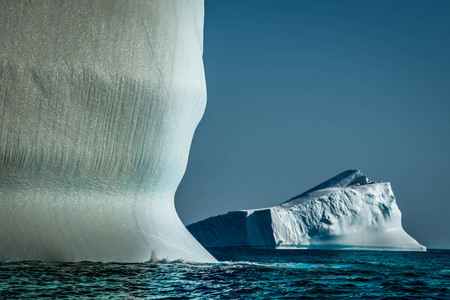 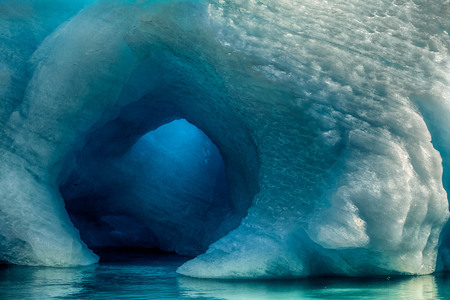 Icebergs and inland ice are the most famous aspects of Greenland's nature. 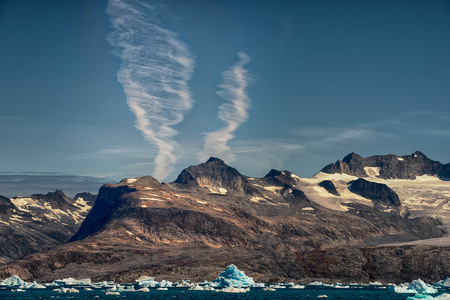 Greenland has rugged beauty, mountains, long fjords, precipitous cliffs, hot springs and big skies. 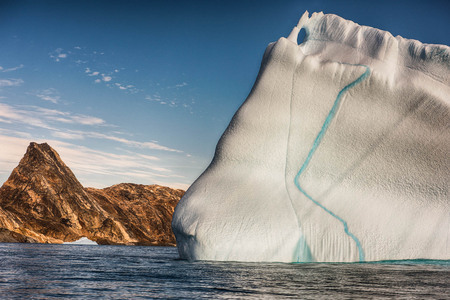 It's austere beauty, indigenous communities and varied wildlife define Greenland.